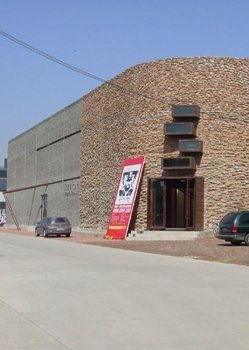 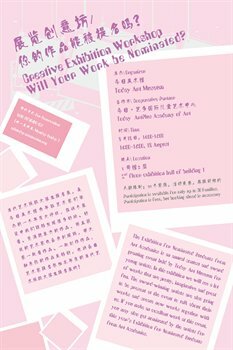 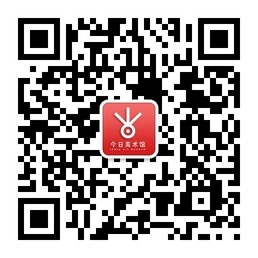 Creative Exhibition Workshop / Will Your Work be Nominated? 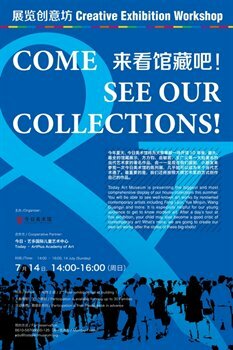 Creative Exhibition Workshop - Come and See Our Collections! 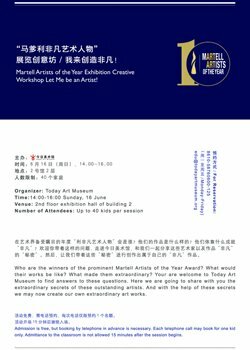 Martell Artists of the Year Exhibition Creative Workshop / Let Me be an Artist! 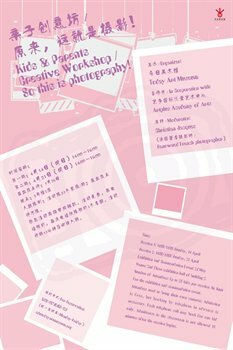 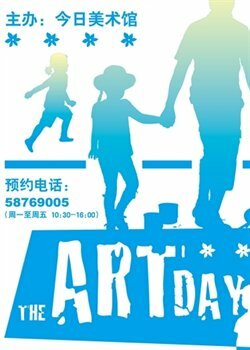 Kids & Parents Creative Workshop / So this is photography!